Meet Our BranDD AmbassaDDor: Lindsay from Providence College! Hello, my name is Lindsay and I’m from New Hampshire. 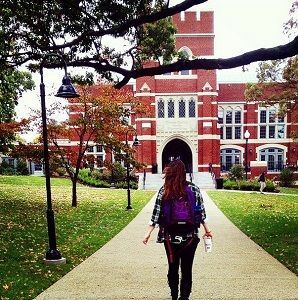 I’m a sophomore at Providence College (PC), majoring in English: Creative Writing. PC is a small school whose size allows for students to feel as though they are part of a family. With Division I sports and the close vicinity to downtown Providence, being a Friar is never boring. After I graduate I hope to join the Peace Corps and eventually get my master’s degree. 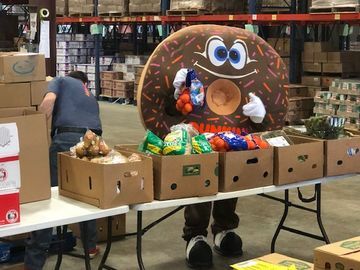 Being a BranDD AmbassaDDor for Dunkin’ has allowed me to get involved with various clubs and events around campus that I normally would not have been involved in. One of my favorite events this year was the Friar 5K. 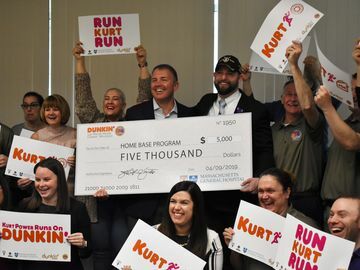 It is a great event that Dunkin’ Donuts is involved in every year. I was able to talk to both students and Alumni about DD Perks® and Dark Roast coffee. As the semester is coming to close I hope to have finals themed events to help students get through this stressful time. 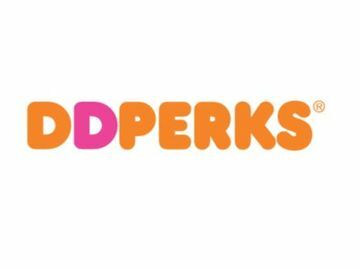 For example, I will be hiding Dunkin’ Donuts merchandise around campus in the days leading up to finals and documenting my progress on my instagram account (@pcdonutrep). As a BranDD AmbassaDDor I have been able to see the close relationship between the Providence College community and Dunkin’ Donuts. The on-campus Dunkin’ location is the focal point in the Salvin Student Center, and acts as a place for doing work or meeting up with a friend for coffee. I go there at least four times a week to grab an iced coffee and a croissant donut (my new favorite). 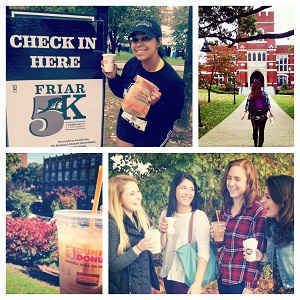 Dunkin’ Donuts is a part of the Providence College community and as we say here in Friartown, once a Friar always a Friar.